July 2-4, 2018, Cherbourg, Normandy, France. 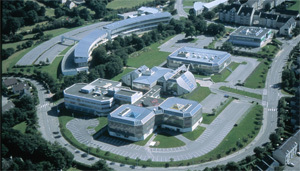 The ICISP'2018 conference will take place in the Science campus, IUT Cherbourg Manche, on July 2-4, 2018. 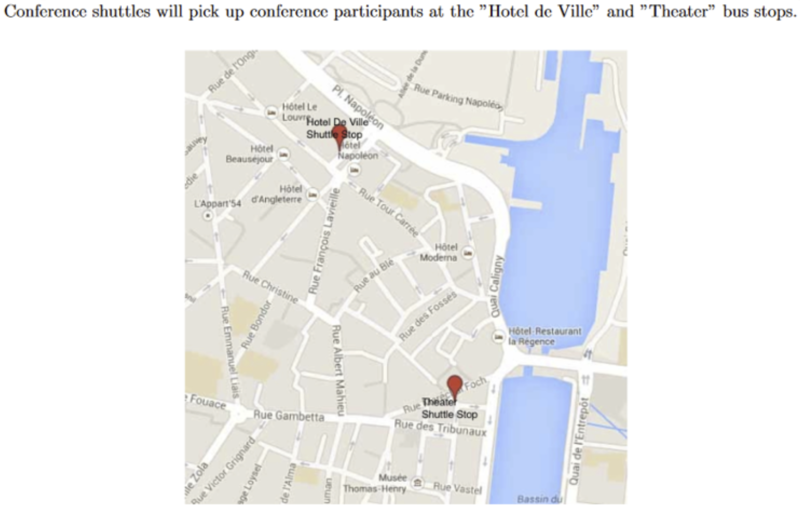 How to reach the conference site ? The venue can be easily reached with the Cherbourg bus network. A map of the network is available here. A more global information website on transport in Normandy is available here. 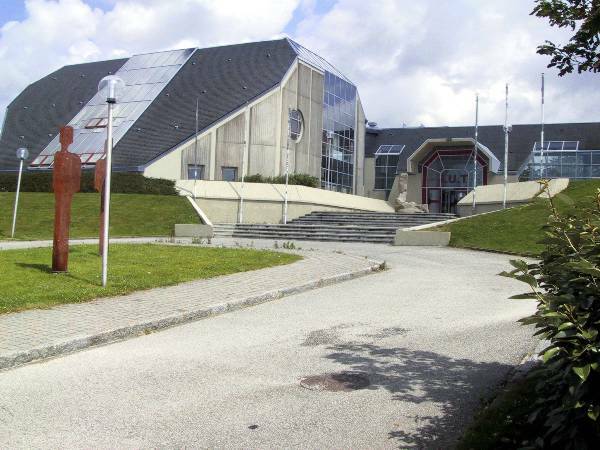 From the city centre, take bus number 1 'Les Fourches' direction until the 'IUT' or the 'Université' stations (the journey takes around 20 minutes from the city centre). 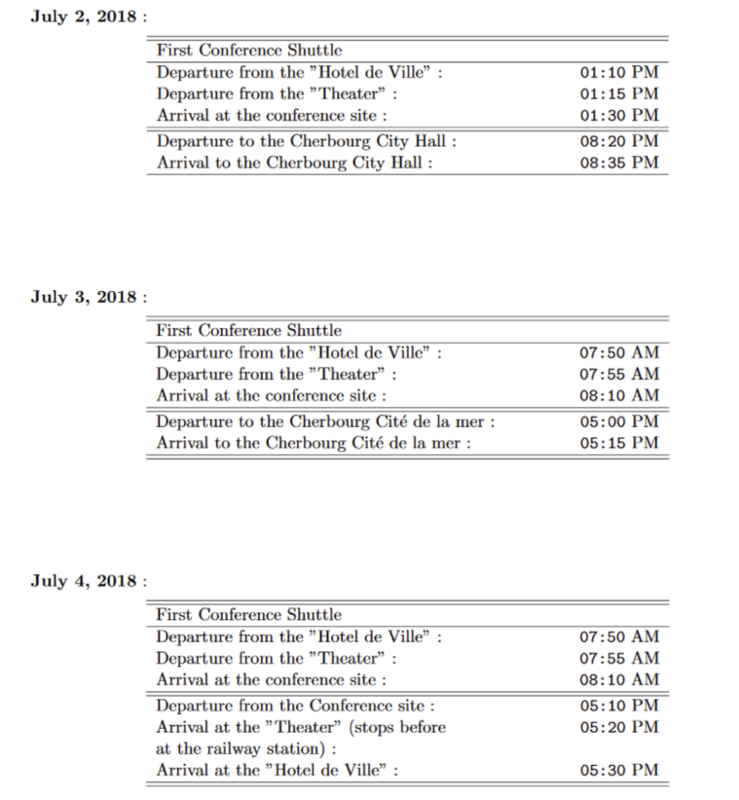 Special buses will be also scheduled from Cherbourg city centre to the conference site in the morning and in the evening.